Marine Megafauna Foundation SEA is saving ocean giants from extinction in the world’s highest marine biodiversity region – the Coral Triangle. We at Big Fish Diving feel very fortunate to have them based on-site and be able to support their marine research. South East Asia contains the world’s highest marine biodiversity region, The Coral Triangle. 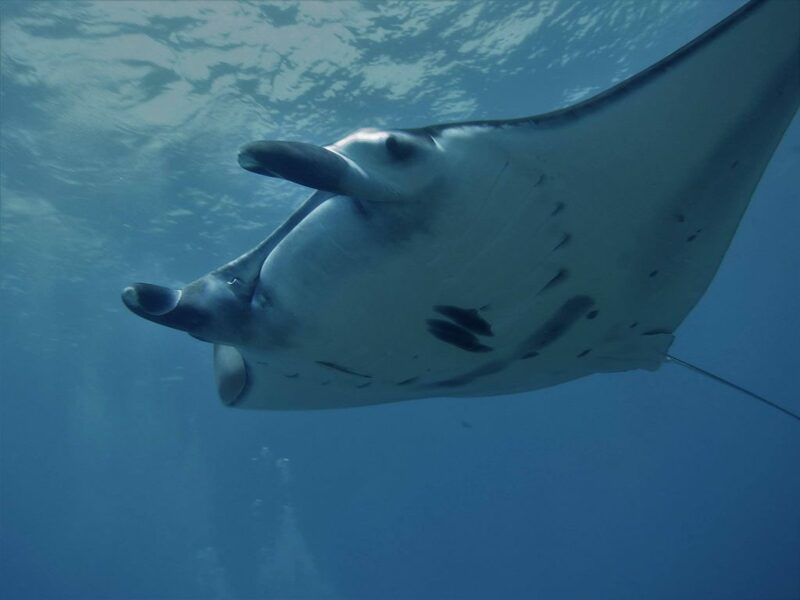 Marine Megafauna Foundation Southeast Asia (MMF: SE Asia) collects data to inform scientific research on rays and sharks and implement concrete change. The more we understand about these animals the better equipped we are to protect them before they are lost forever. Through community based projects MMF: SE Asia seeks to create sustainable change through the empowerment of local communities. Our focal species, the manta ray and whale shark are two of the most charismatic marine species on the planet. Both are peaceful, graceful animals and the former in particular are known to be highly intelligent and curious. There is much we still do not know about them and scientists around the world are working to unravel their mysteries. Unfortunately, both manta rays and whale shark populations are highly susceptible to human influences. Our detrimental effects on the ocean such as overfishing and pollution are causing their numbers to crash at a rate that is unsustainable. 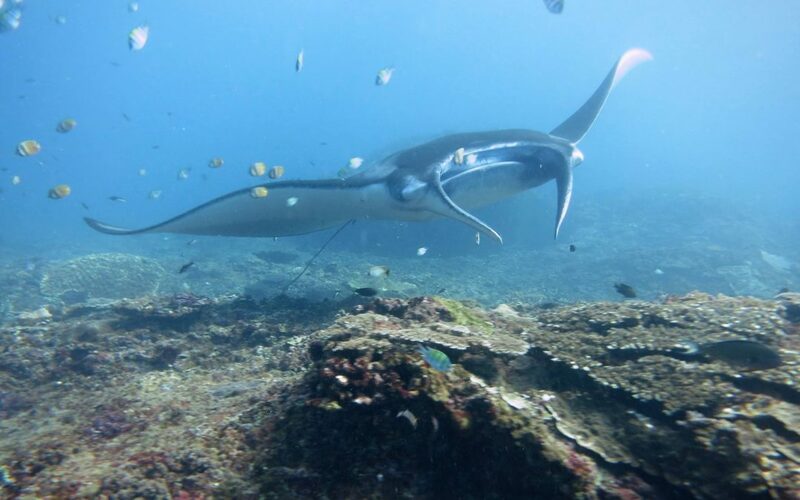 In South East Asia in particular Chinese medicine markets for manta ray gill rakers has caused the death of thousands of rays. Despite the fact that gill rakers have no proven health benefits. The reality is that in a few years’ time these beautiful animals cease to exist on our planet. We are working to change that. The fate of their futures’ is in our hands. MMF SE Asia Marine Talks on Tuesday and Thursday evenings and documentary nights on Sundays take place in our Yoga Shack Lembongan. They are completely free and open for everyone to join. Ask Big Fish Diving about our Divemaster programme where you can also get involved with research. Send us an email to info@bigfishdiving.com. Read more on MMF SE Asia on our website now.